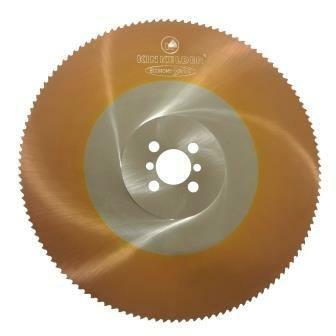 The EC 3000 saw blade is cost effective due to a sophisticated PVD coating for wear protection. This coating has been developed in order to achieve a very low friction coefficient at a low cost level. Also very suitable for cutting stainless steel.